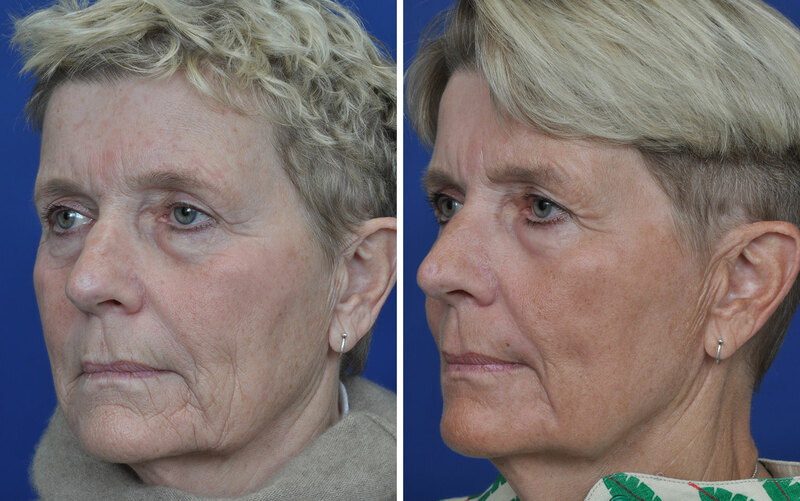 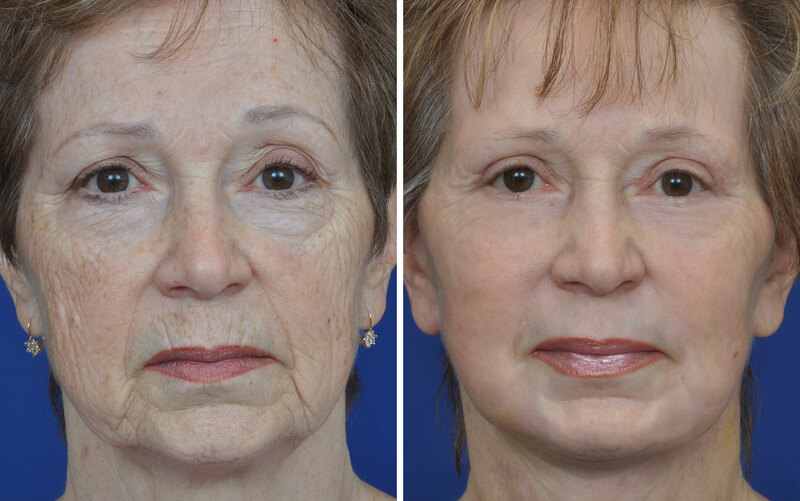 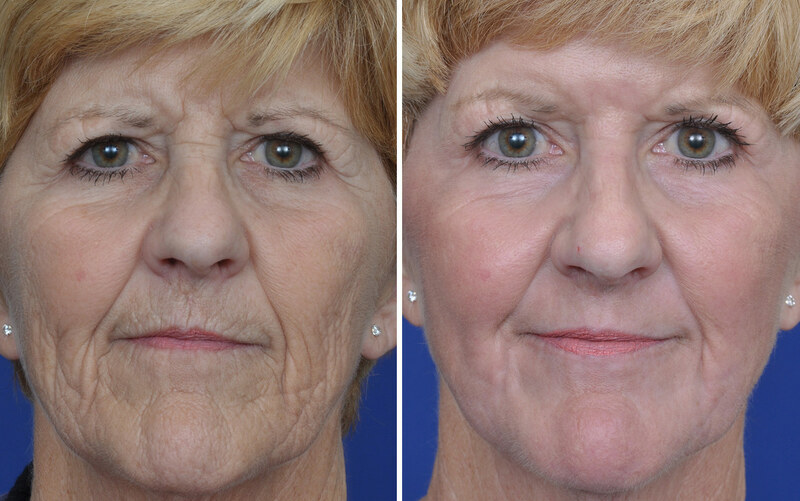 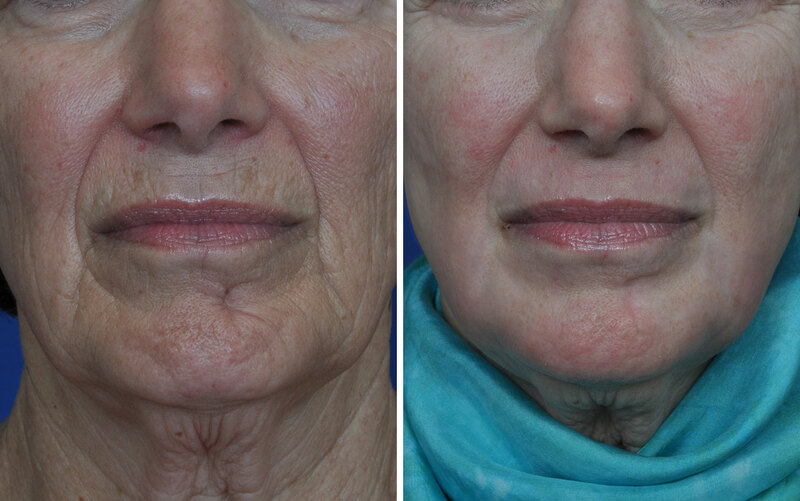 Dramatic elimination of deep facial wrinkles with laser skin rejuvenation. No surgery or injectable fillers used. 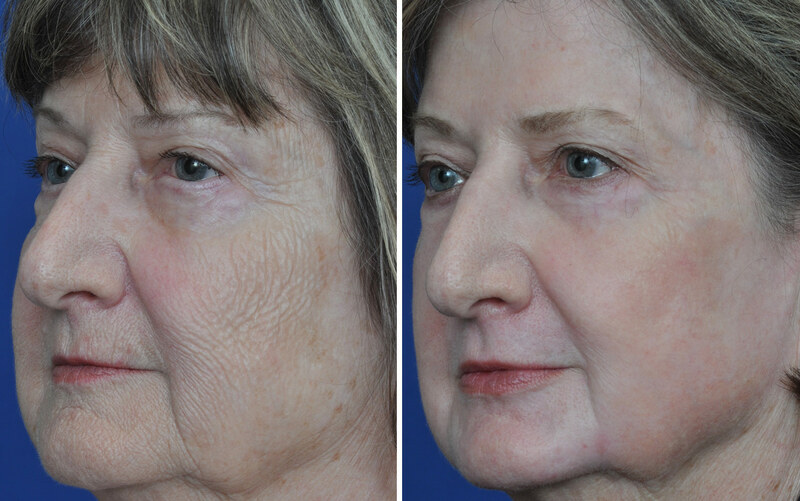 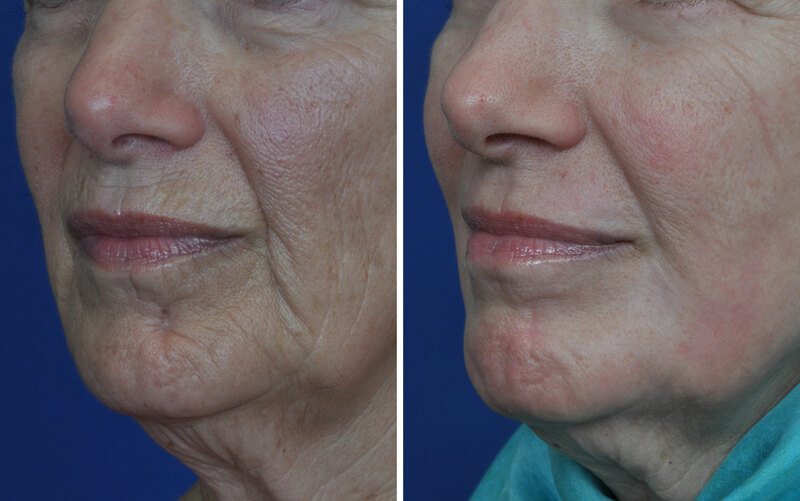 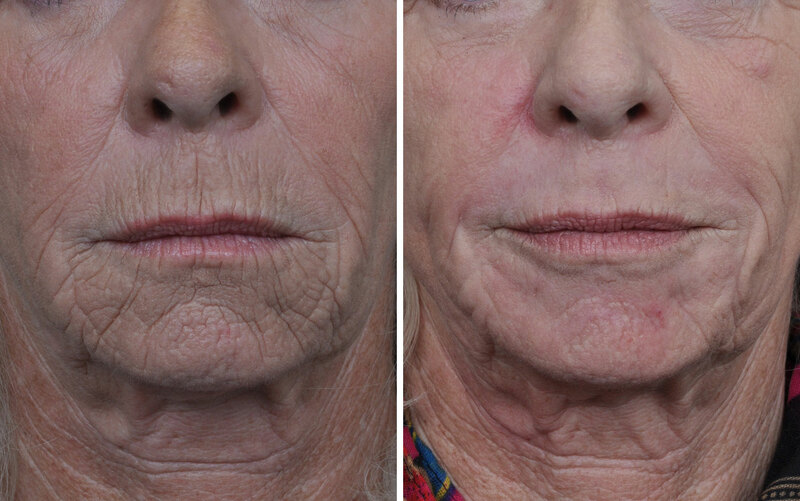 Female patient who underwent a single deep laser skin resurfacing treatment in order to dramatically reduce diffuse facial wrinkles. 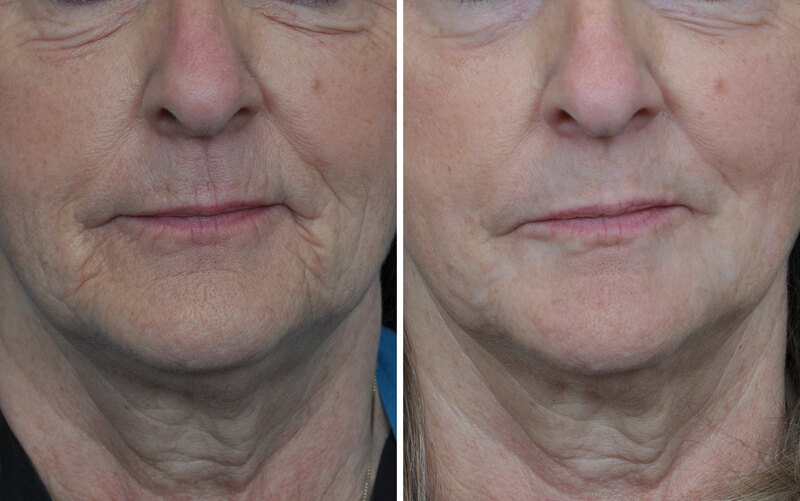 Female patient, a single laser resurfacing procedure performed to permanently smooth the lines and folds around the mouth. 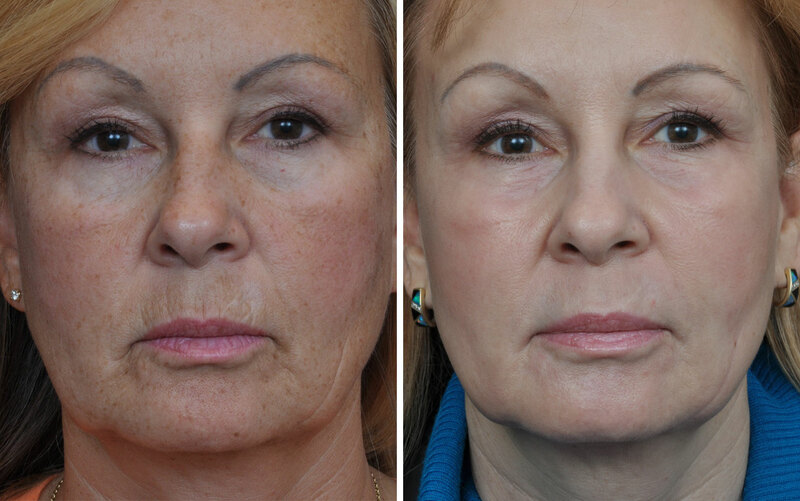 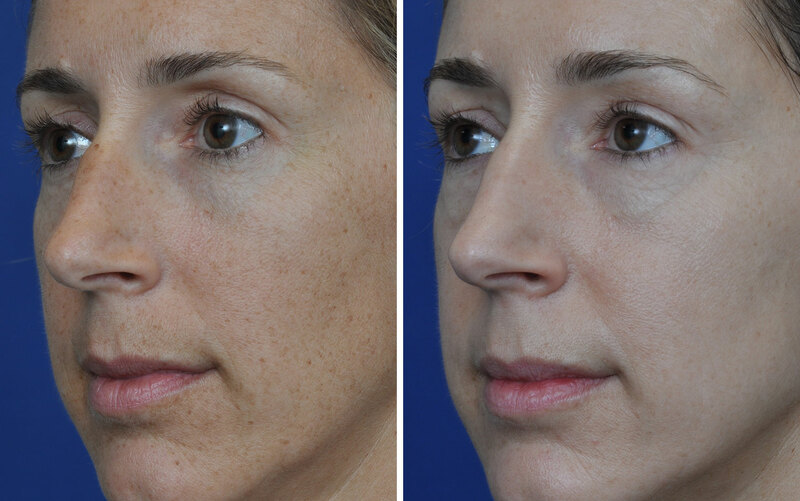 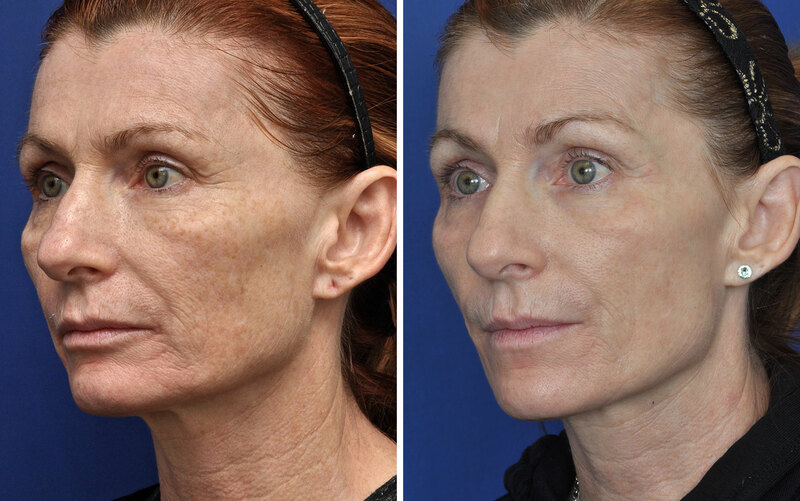 Dramatic reduction of sun induced facial pigmentation with one BBL treatment. 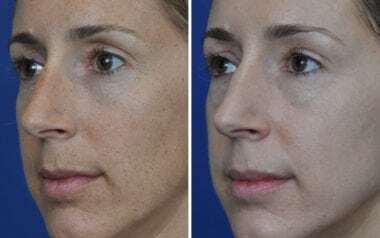 A single laser resurfacing procedure performed to permanently smooth the lines and folds around the mouth. Upper and lower eyelid surgery as well as a single laser resurfacing procedure to dramatically rejuvenate the skin. 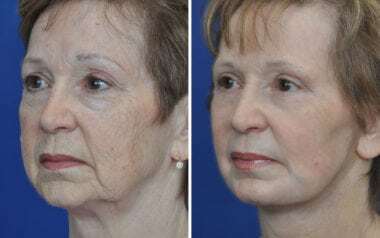 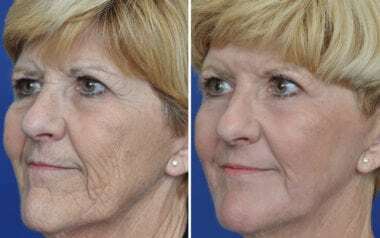 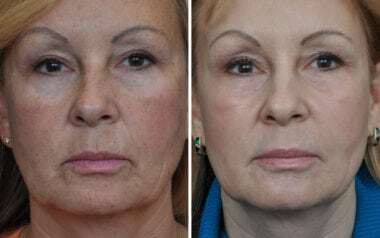 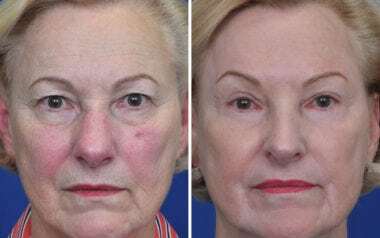 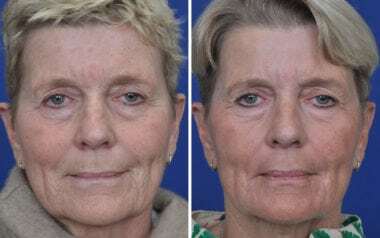 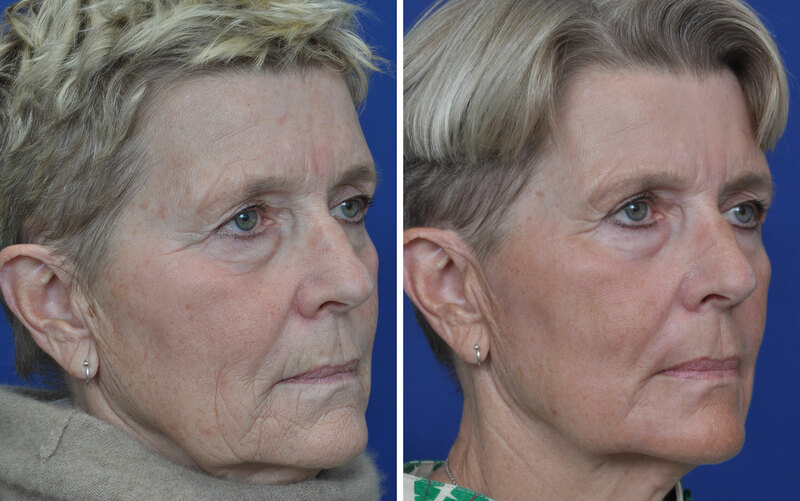 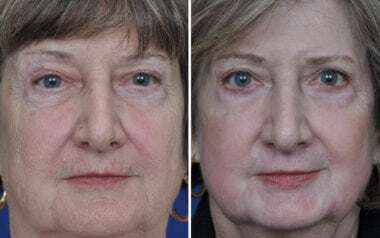 Female patient who underwent laser skin rejuvenation to dramatically improve skin texture and eliminate deep lines and wrinkles around the mouth. Female patient who underwent complete facial with laser skin resurfacing, eyelid and facelift surgery. 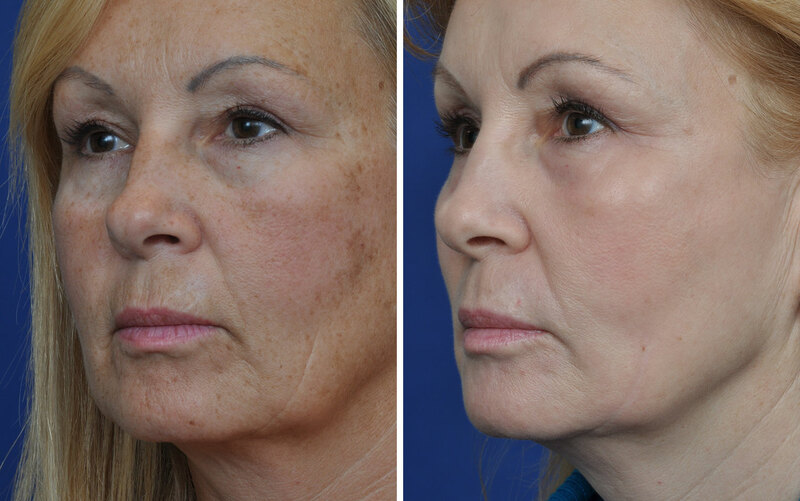 Female patient before and after MicroLaser Peel resulting in a significant reduction of pigmentation and fine lines and wrinkles.